After Therese Schoeneck’s daughter passed away in 1977, she discovered there were no support groups in the area to help parents dealing with the death of a child. So, the following year, she founded HOPE for Bereaved. 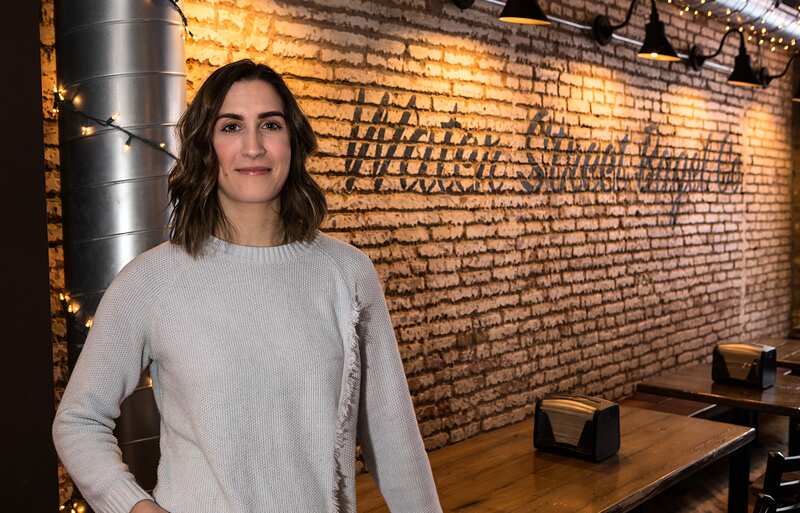 This month, we talked with Therese about the organization’s evolution during the last 40 years, how it’s helped her and how people can get involved. SWM: Tell us about those first few months of HOPE for Bereaved and how they helped you. Therese: Our 21-year-old daughter, Mary, died August 21, 1977. I did not think we would survive or ever be happy again. If there had been a support group anywhere in the state, I would have attended. There was none. Realizing from our own experience how difficult the holidays were, the following year we decided to hold a meeting for bereaved parents on coping with the holidays. The parents asked if we could meet again. I held the first meeting in order to help other bereaved parents. I never realized how much it would help me. Since I was one of the coordinators, I had to be prepared to speak on a different topic each month. In order to do this, I had to face my own feelings about anger, depression, expectations, etc. I also read a lot to gain more understanding. In talking and listening to other parents, I learned that so many of my feelings were normal. It is really true that in helping others, we help ourselves. It is possible to survive grief and eventually even grow from it. I have come to treasure my memories of Mary and have become determined to build more memories with my family and friends. 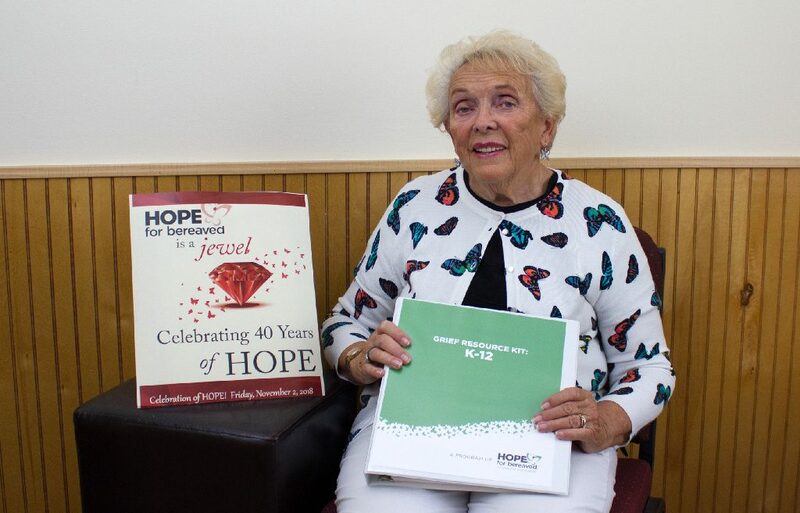 SWM: HOPE for Bereaved celebrates its 40th anniversary this year. How has the organization grown in these last 40 years? Therese: I never envisioned all the various support groups that would be formed or the many services we would be able to offer. HOPE has grown from one monthly support group to 12 groups. Attendance has grown from 25 to 250 people each month. In the beginning, we sent 35 newsletters; now 1,200 newsletters are mailed/emailed monthly. Staff has grown from three to 11, seven of whom provide counseling. In 1991, HOPE’s Center was purchased. SWM: What services does HOPE for Bereaved currently offer? SWM: The Celebration of Hope Dinner is slated for Friday, Nov. 2, at the Nicholas J. Pirro OnCenter Ballroom. What can people expect from this year’s event? SWM: How can people get involved with the organization? For more information, visit hopeforbereaved.com.